India 14 August 2016: Why spend so much money on spa treatments when you can get spa like facial at home. The secret to healthy glowing skin is right there hiding in your kitchen. Making your own homemade face masks and scrubs is relatively simple. You can make your own awesome homemade masks just with a few ingredients. Egg whites are an essential in many facial masks. 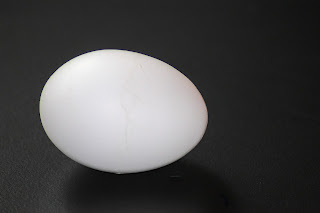 Egg whites are full of proteins and leave skin feeling soft and smooth. You can use egg whites alone on the face or add a few ingredients found in any kitchen to soften dry skin, tone up oily skin and even heal inflamed skin. 2 egg whites, separated from the yolk and placed in a bowl. Separate the egg whites from a couple eggs and place them in a bowl. Add 2 tablespoons of yogurt. Mix them up and apply to face. Leave on face for a few minutes then rinse face in warm water, followed by a warm washcloth. This is a simple face mask which includes only 3 basic ingredients. This face mask is suitable for all skin types and is super simple to prepare. This face mask will cleanse and rejuvenate your skin. 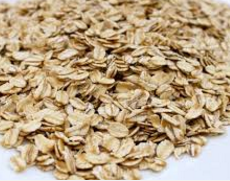 Oatmeal and Yogurt mask is great for soothing chapped, sunburned or otherwise irritated skin. Apply to the skin for 10-15 minutes. Sugar is known for its exfoliating properties. 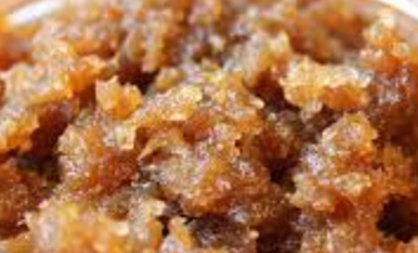 Sugar is used to exfoliate the dead skin from the surface of the skin. Sugar is one of the best natural exfoliant. Sugar doesn't tear at the skin like salt does, hence its more preferred as an exfoliant than salt. 1/2 cup Manuka honey or plain honey. Apply mixture to skin and massage in a circular motion to ensure you are removing dead skin from your face. Rinse with warm water and press skin with a warm washcloth. 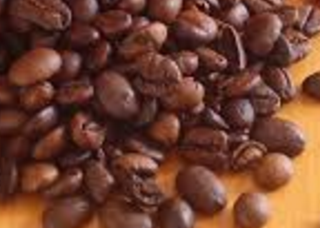 Coffee grounds are rich in caffeine which brings a glow to your face. Cocoa is rich in antioxidants which helps in clearing out dirt and dust from the face. You can use coffee grounds and cocoa powder to brighten a dull complexion and decrease puffiness in your face. This coffee and cocoa mask is excellent for dry, oily and dehydrated skin. Mix coffee and cocoa powder in a bowl. Add the yogurt and stir until a smooth paste forms. Apply this paste to your clean face and neck. Let the coffee and cocoa mask dry. Wet a washcloth and press it to your face to loosen the mask, then rinse with warm water. This Yogurt face mask suits for all skin types. 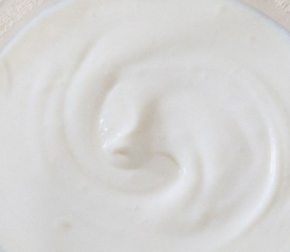 Yogurt is loaded with vitamins and minerals that nourish and revitalize dehydrated skin. If you have acne-prone skin, use yogurt face masks to banish those pesky pimples. 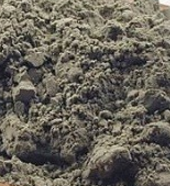 Clay, is now becoming increasingly popular as a rediscovered treatment for several skincare conditions. Clay masks deep-clean, moisturize, and stop those blemishes from ever coming back. One should apply clay mask regularly as it can give a natural glow to your face. Combine the bentonite clay and yogurt. Apply to the face for 10-15 minutes. To remove the mask, wash your face with warm water and a washcloth. 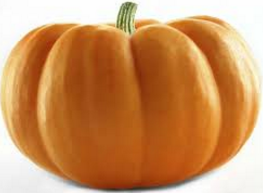 The pulp of pumpkin is full of enzymes which naturally exfoliates dead skin cells and it also has beta carotene and Vitamin A which soothes the skin. The gentle exfoliation and the way they leave your skin feeling smooth and refreshed. Turmeric is a bright yellow spice used in many Indian recipes. Turmeric face mask brightens the skin, leaving skin looking glowy. For oily skin you can add lemon juice and yogurt. 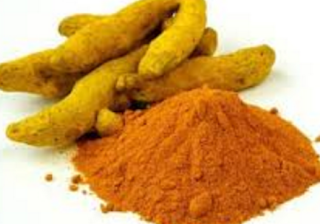 Curcumin is the main ingredient of turmeric which works to suppress excess melanin production caused by sunlight. Mix the flour and turmeric together. Once combined, stir in the honey. If you have oily skin: Add lemon juice and stir. Slowly mix in the yogurt until a creamy paste is formed. Use more or less yogurt to your liking. If you have dry skin: Add the oil slowly and stir until a paste is formed. Add more for more creaminess. Apply mask to face and neck.